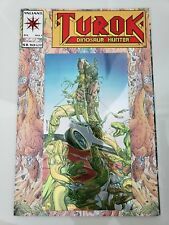 Turok Dinosaur Hunter #3 (1993)! In VF/NM Condition! LOOK! RARE! WOW! 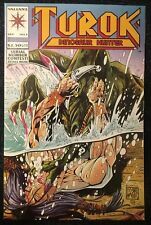 Turok: Dinosaur Hunter #3 - September 1993 - Valiant Comics - Slithering Sands. Turok dinosaur hunter 1,2 and 3.